I have gotten some Press coverage today, which is very pleasing. The Daily Express have covered my chart positions, calling me “The hottest new author in Britain” … I’m not really sure what to say about that but it is very flattering. A very-nice write-up from the Lancashire Evening Post is here. Meanwhile, I am still moving up the iTunes charts. 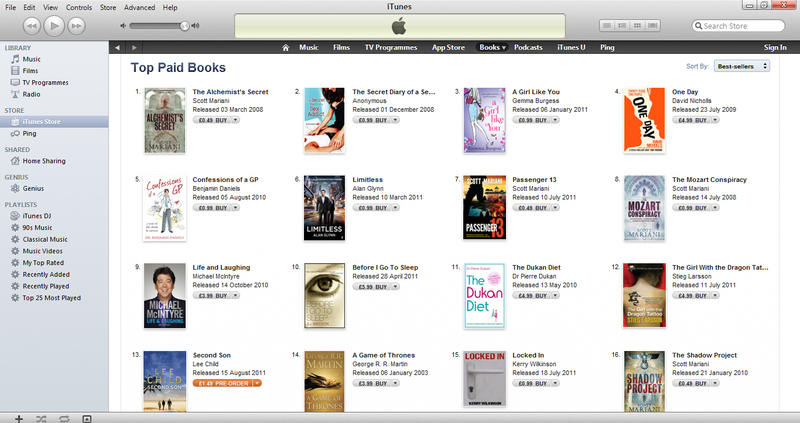 I’m currently at No.15 overall and No.7 in the Crime & Thriller. All I say is “thank you” to anyone who has bought it. I really hope you enjoy it.